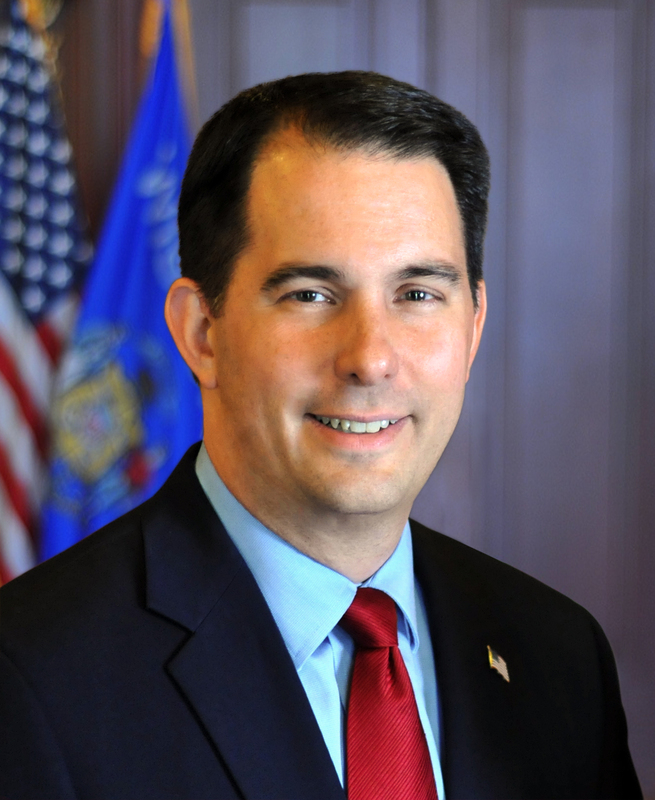 MADISON – Governor Scott Walker announced today that the Wisconsin Economic Development Corporation (WEDC) has awarded $1.475 million in grants to four organizations to provide assistance to minority-owned businesses throughout the state. The WEDC funding is being awarded to the African American Chamber of Commerce of Wisconsin; the American Indian Chamber of Commerce of Wisconsin; the Hispanic Chamber of Commerce of Wisconsin; and the Hmong Wisconsin Chamber of Commerce. The funds will support initiatives such as business training workshops, financial awareness programs, assistance with securing financing, networking opportunities, and one-on-one mentoring. Each of the minority chambers also administers a revolving loan fund supported by WEDC, and a portion of the funds will be used to administer that program and assist businesses in applying for loans. Other organizations that will benefit from the funding to those organizations include the Latino Entrepreneurial Network, the Wisconsin United Coalition of Mutual Assistance Associations, the Wisconsin Indian Business Alliance, the Hmong Business Coalition, the Wisconsin Black Chamber of Commerce, the Madison Black Chamber of Commerce and the Latino Chamber of Commerce of Dane County. For the first time, WEDC provided the four minority chambers with $50,000 each to partner with Kiva to develop a microloan matching fund for minority businesses. Kiva is crowdsourcing mechanism for small businesses that enables financially excluded and socially impactful entrepreneurs to access 0% interest small business loans. These loans are crowdfunded by lenders from around the world who read about the business and offer loans of as little as $500 each. In addition, WEDC this year designated the state’s four major minority chambers of commerce the organization’s newest Key Strategic Partners, a move that strengthens WEDC’s commitment to the minority business community. Since 2011, WEDC has invested $3.375 million in nonprofit minority business associations across Wisconsin because they are well connected in their respective communities and best positioned to award loans for maximum impact. Governor Walker announced the WEDC funding today at MARKETPLACE 2017, the 36th annual statewide conference for minority, woman, and veteran-owned businesses, held at the Potawatomi Hotel and Conference Center in Milwaukee. Also at MARKETPLACE, Governor Walker announced that Jela Trask has been named to the newly created position of Business and Investment Attraction Director – Key Business Liaison for WEDC. In that role, Trask will serve as WEDC’s liaison for Foxconn, Haribo and other significant commercial or industrial projects in Wisconsin and will assist those companies in identifying and connecting to the resources they need to be successful, particularly in areas such as workforce and supply chain. Trask, who has more than 25 years of business development and integrated marketing experience, also will be the point person for Wisconsin businesses seeking to engage with Foxconn and other companies expanding or relocating in Wisconsin. Trask was most recently the director of account management and planning at Nelson Schmidt, a marketing communications agency with offices in Madison and Milwaukee, where she served as account director for WEDC as well as other organizations within Wisconsin’s economic development network. Her leadership was integral in the promotion of Wisconsin as a premier destination for business and personal success.